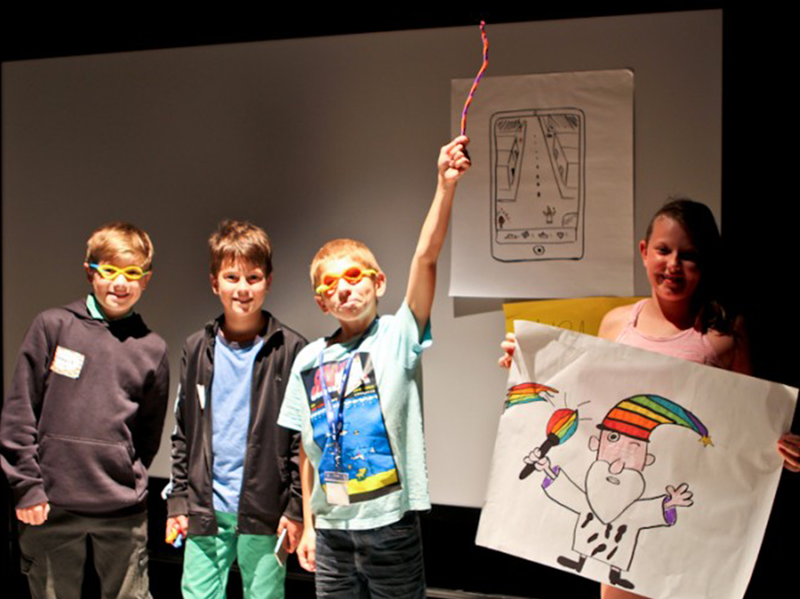 The Mini Hackathon is a digital co-creation lab with and for children ages 9 to 12. Over the course of two days, brought kids together to participate in a junior version of a hackathon, specifically designed for them. 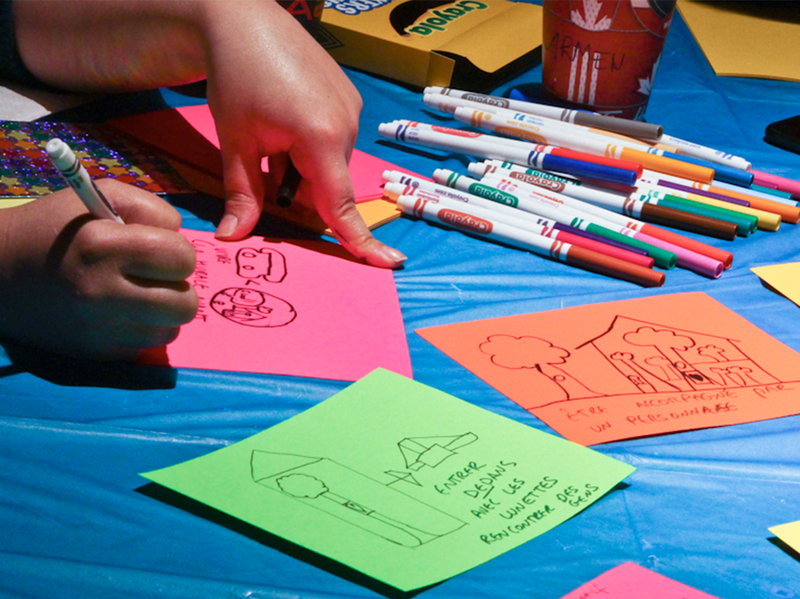 The goal of this collective process, uniting mini designers and “less mini” creators, was to conceive three cultural mobile applications intended for kids.